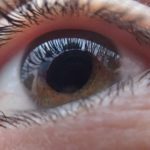 Is Glaucoma Treatment Right For You? Welcome to Magruder Eye Institute. 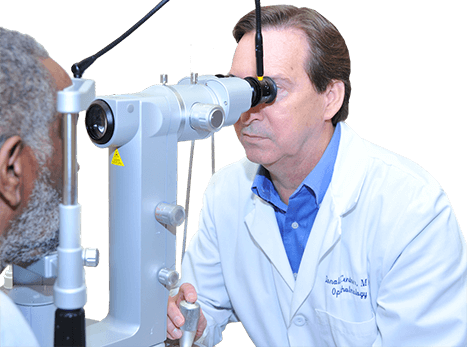 We have been providing patients in Orlando, Wekiva, Apopka, Kissimmee and all of Central Florida with top quality eye care for over 50 years. Our array of knowledge and expertise assures that you will be treated with the utmost care. 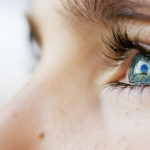 Our team of eye doctors and surgeons specialize in areas such as laser cataract surgery, diabetic retinopathy, glaucoma management and treatment, corneal surgery, macular degeneration, dry eyes and eyelid surgery. You are sure to find a specialist to meet your individual needs. Schedule an appointment now online through our appointment request form or give us a call! State-of-the-art treatment options, including laser assisted microsurgery and premium lens options. The latest in retina treatment options including laser and injection therapy for best outcomes. Early detection along with advanced treatment options, such as SLT Laser Option and medical management. Advanced treatment and transplant options for the treatment of infections, diseases, degenerations and trauma. Combining Ophthalmology with plastic or reconstructive surgery, primarily on eyelids and orbital area. 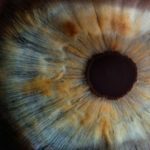 12 million Americans suffer from dry eye syndrome—Click here to learn more and find out if you are affected. Board-certified Optometrists perform eye exams, contact lens fitting, disease diagnosis and management. We offer designer brands such as Maui Jim, Versace, Fendi, and Silhouette along with advanced lens coating options. Convenient, on-site surgery center offering the latest in laser and microsurgical options devoted to eye care.